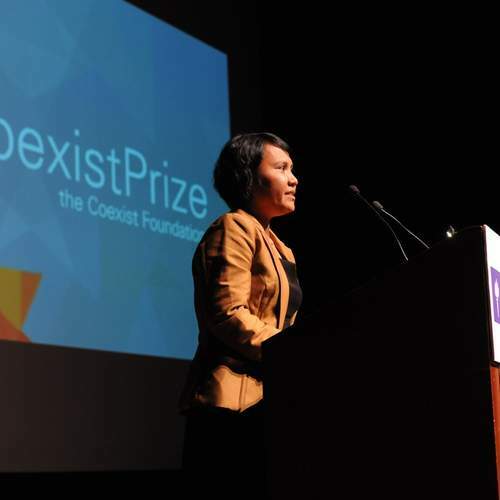 Six finalists have been selected from nearly two hundred candidates for the first Coexist Prize. They come from all over the world and their work ranges from the cutting edge use of new media to setting up mobile libraries for children, from reconciliation in the Middle East to the poorest corners of Africa. But what connects each of these inspiring stories is an extraordinary commitment to building bridges between people of different faiths, sometimes in very hostile environments. The panel of distinguished judges is currently deciding who will be the overall winner of the $100,000 and the two runners up, who both receive $10,000. The Prizes will be presented at the New York University Skirball Centre on Tuesday March 20th 2012. 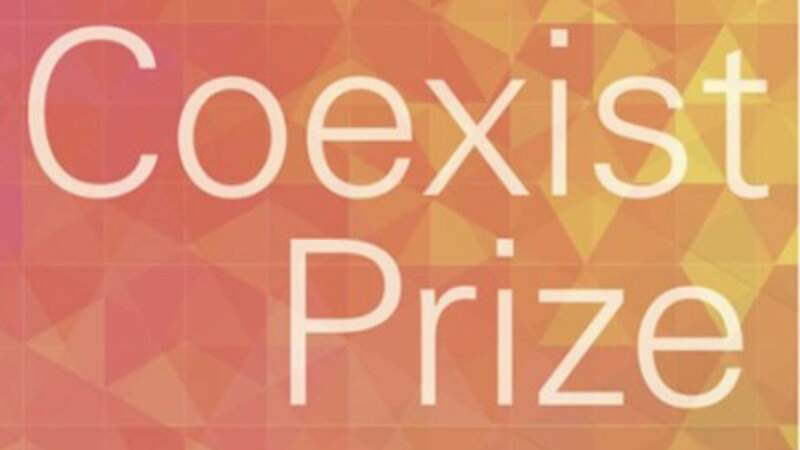 If you would like more information about the Coexist Prize ceremony, please click here or register below to reserve your ticket.